Not a seasoned biker so nothing to compare it to but it fits my fat head comfortably, needed the xxl as the xl was too snug. Forget you have it on after a while. Looks good too and matched the rest of my kit perfectly. 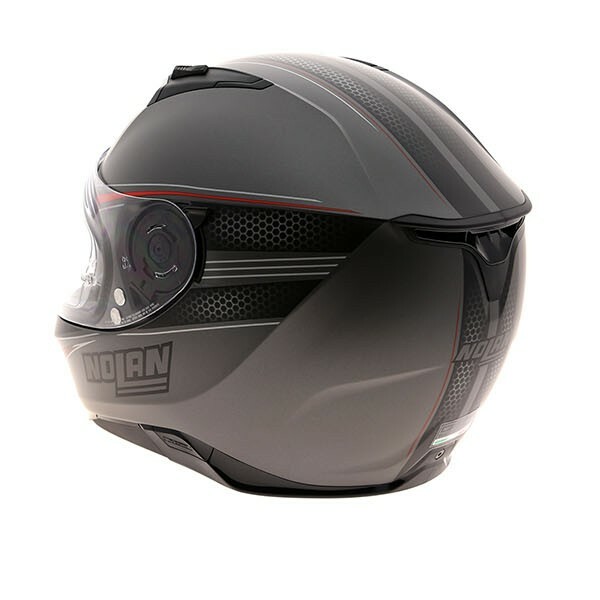 Good well fitting helmet for my rounder large head. XL was a perfect fit. Viewing angle is amazing, you have some wind noise but not overly bad. I ride a naked bike so its expected. Very pleased. 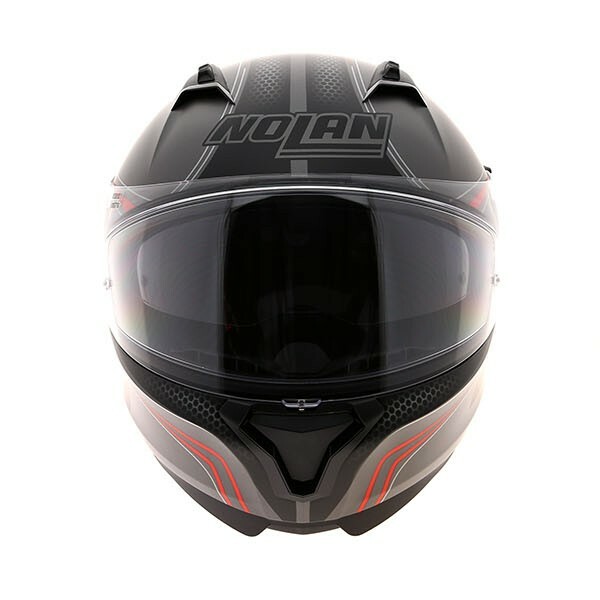 A very comfortable helmet, could ride more than 2 hours on the first try without pain. Very good optics with no distortion and very wide view. 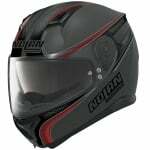 It's lightweight and very silent compared to my other helmets (Shoei, Caberg, and LS2). Aerodynamics are very good with no noticeable drag. Definitely recommend this helmet, makes justice to all the awards it won. Very comfortable fit and good vision from this helmet. It is a little noisy but at this price you can't moan. 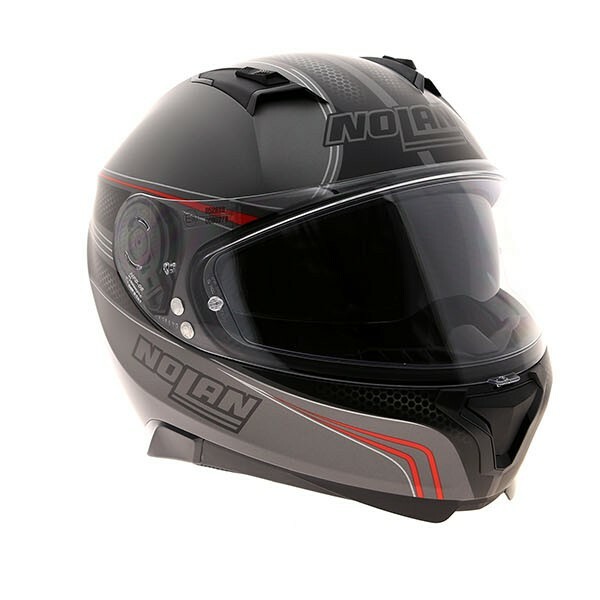 Had no problems so far, good quality lid would recommend. My first helmet from Nolan and definitely not the last. Bought it for every day use. It's been 4 weeks since received it and could find any fault on it. Great for commuting and for longer rides too. The wide visor felt so great. Perfect size (57-58). Good ventilation. 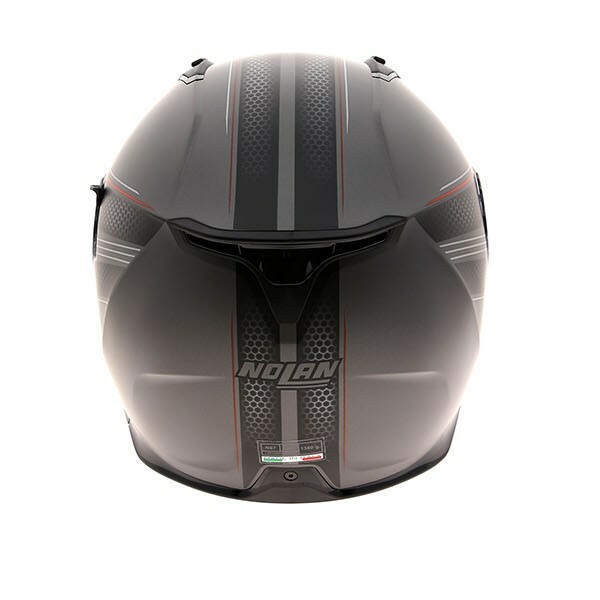 Very light comfortable helmet. Sun visor is the best I have had. Doesn't have a premium feel about it. Very noisy above 40mph but fine for commuting and can always add ear plugs. Overall happy with the helmet. Good price for what you are getting. Fits well as I have a massive head. Unfortunately we do not sell replacement visors for this helmet.